When I consult with churches across the country on staffing and structure reviews, one of the most common problems I uncover is a lack of role clarity. 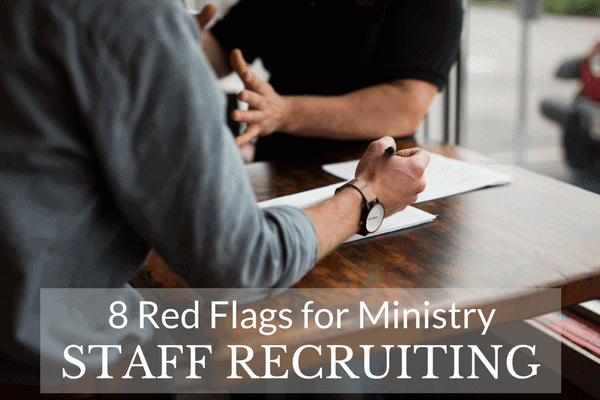 Sometimes the fix is simply a matter of clarifying job descriptions and reporting structures, but sometimes it becomes clear that the church has staff members in the wrong roles altogether. 1) Evaluate leadership capacity as a top priority. Though I would never underestimate the importance of hiring an individual with the right skills for the job, leadership capacity is of utmost importance. Make sure your interview process is designed to uncover past leadership roles and aptitude for leadership development. 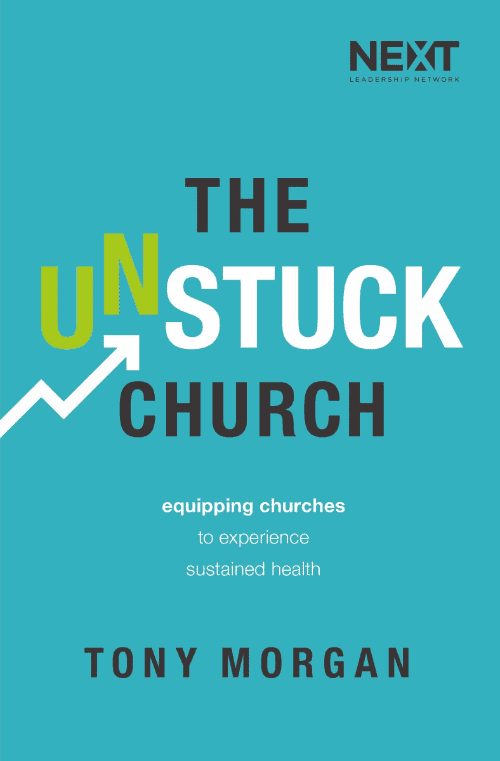 2) Understand what makes your church culture unique. Ensure any potential hire will be a good fit for your team. Include discussion of your mission and vision in the interview process. Nothing is more detrimental in hiring than selecting people who don’t really understand or embrace your culture. 3) Recognize opportunities to build diversity on your team. The body of Christ is strongest when individuals are functioning in their areas of giftedness, areas that complement those around them. Be intentional about looking for diversity of background, giftedness and life experience when building your team. 4) Once you have welcomed someone to your team, ensure they have a positive first experience getting up to speed. Set up a plan for them to connect with key team members, including key volunteers or members of the church body. No one can exceed expectations that have never been communicated. Make sure new hires get the support and resources necessary to begin performing to their full potential as quickly as possible. What are some other factors you have found to be important for ensuring new team members thrive?